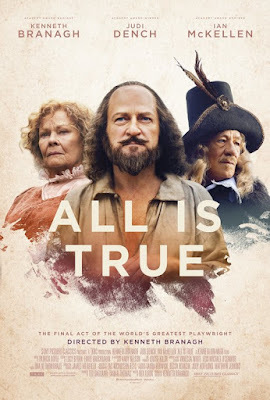 ALL IS TRUE IAN MCKELLEN JUDI DENCH KENNET BRANAGH SHAKESPEARE FIRST TRAILER FOR WILLIAM SHAKESPEARE BIOPIC ALL IS TRUE IS HERE WITH KENNETH BRANAGH, JUDI DENCH AND IAN MCKELLEN! FIRST TRAILER FOR WILLIAM SHAKESPEARE BIOPIC ALL IS TRUE IS HERE WITH KENNETH BRANAGH, JUDI DENCH AND IAN MCKELLEN! All is True arrives next February! 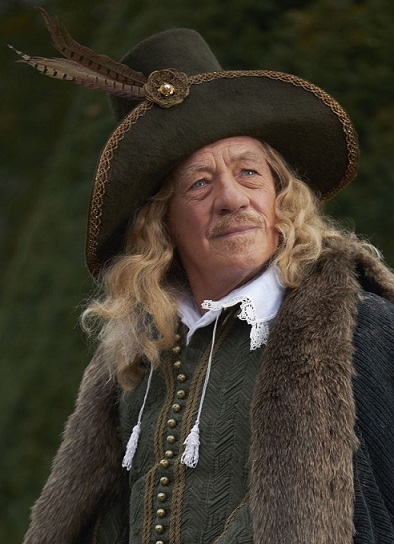 Isn't Sir Ian McKellen lovely as Lord Southampton?